Learn more about Narcolepsy via our Narcolepsy 360 Podcast. Every person diagnosed with narcolepsy embarks on a unique journey. There is no standard path, and for many, this proves to be among the most challenging aspects of the disorder. The narcolepsy 360 podcasts are a series of interviews that take a panoramic view of narcolepsy from the patient, care-giver, research and clinical perspective. Each conversation draws on experiences, best practices and expert advice from patients, parents and doctors. From latest research to life-style tips, our podcasts shed light on the less discussed issues around narcolepsy. 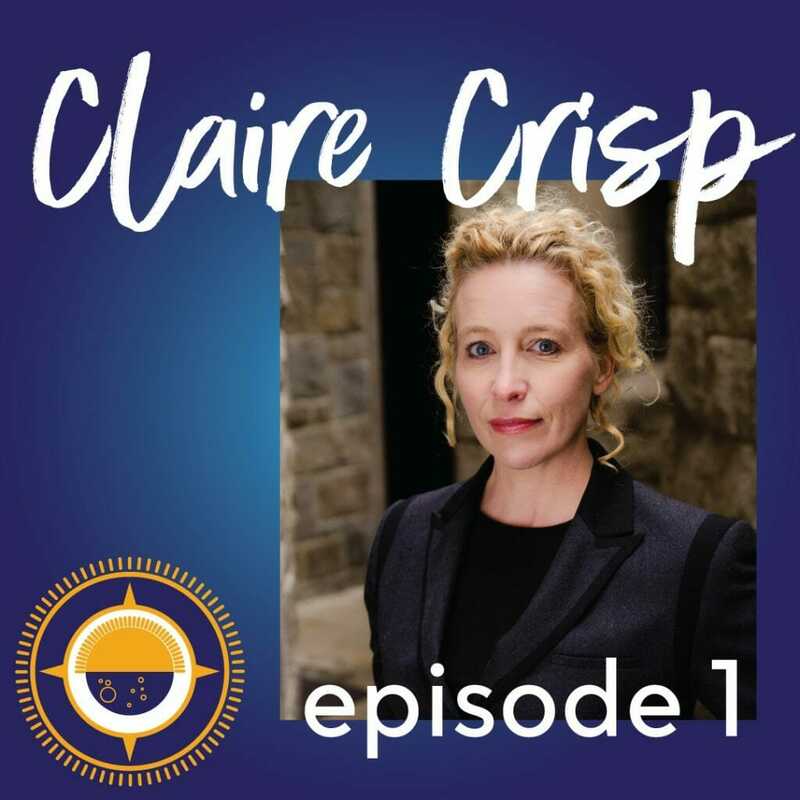 Join Claire Crisp, our Executive Director, as she chats every week with people within our community. This is this first of a two-episode series in our deep dive into Idiopathic hypersomnia and potential relation to type 2 narcolepsy. 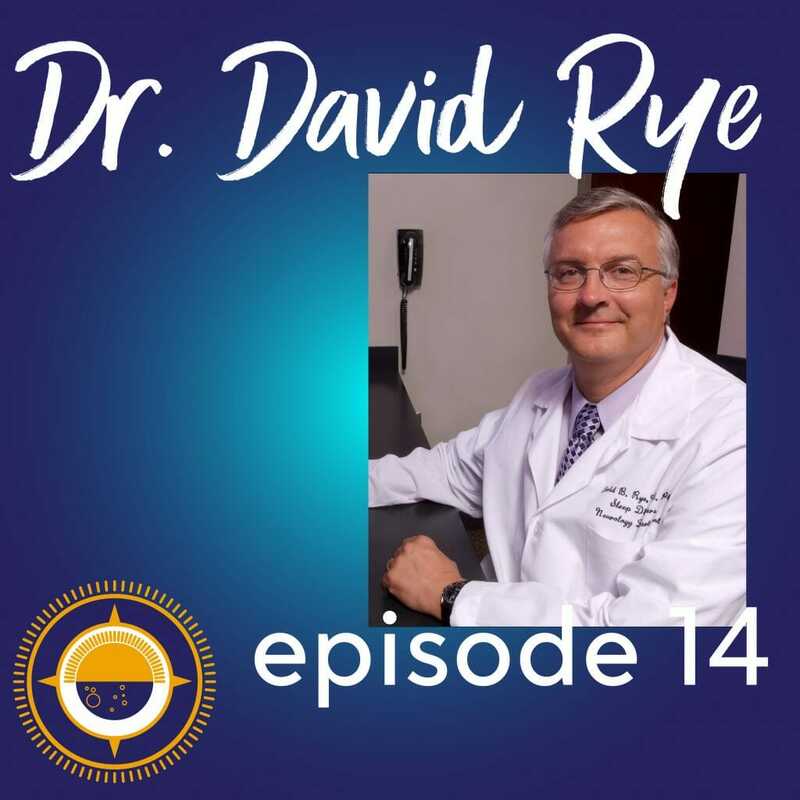 This week we are speaking Dr. David Rye. Dr. David Rye is Professor of Neurology at Emory University, board certified in Neurology and Sleep Medicine. Dr. Rye is also chair of the Scientific Advisory Board for Hypersomnia Foundation. In this episode, Claire and Dr. Rye discuss Idiopathic hypersomnia, another complex sleep disorder that often takes people with Idiopathic hypersomnia years to get properly diagnosed. He details the differences between IH and narcolepsy and current treatments for Idiopathic hypersomnia. He also shares the good work that Hypersomnia Foundation is doing to inform and spread awareness about Idiopathic hypersomnia. To find out more information about Idiopathic hypersomnia go to www.hypersomniafoundation.org. You can Follow Hypersomnia Foundation at @hypersomniafoundation on Instagram and Facebook and @hypersomnianews on Twitter. You can follow us at @narcolepsy_360 on Instagram, @wakeupnarcolepsy on Instagram and Facebook and @wakenarcolepsy on Twitter. Let us know your thoughts about this episode by using the hashtag #narcolepsy360 and please rate and review us on iTunes. Listen on iTunes | Stitcher | Overcast | Google Play | Spotify | Or right here! Welcome to the new season of Narcolepsy 360! Claire Crisp is an author, advocate, Executive Director at Wake Up Narcolepsy and mother of a child living with narcolepsy. In this episode, Claire shares her journey on deciding to write a memoir about the process to get her daughter, Matilda, properly diagnosed with narcolepsy. She also shares that through writing the book, her passion and dedication to supporting and advocating for families who are navigating life narcolepsy grew. So much so that she took on the role of Executive Director at Wake Up Narcolepsy! Claire also tells us some exciting things that are happening at Wake Up Narcolepsy and how you can get involved. You can follow Claire at @londonerinla on Instagram, @clairecrisp1 on Twitter, and @claireccrisp on Facebook. Be sure to check out Claire’s book and blog at claireccrisp.com. If you are interested in any of the events, services, and support Wake Up Narcolepsy offers, please go to www.wakeupnarcolepsy.org. Monica and David Gow are co-founders and board members of Wake Up Narcolepsy. They are parents of a young adult with narcolepsy. 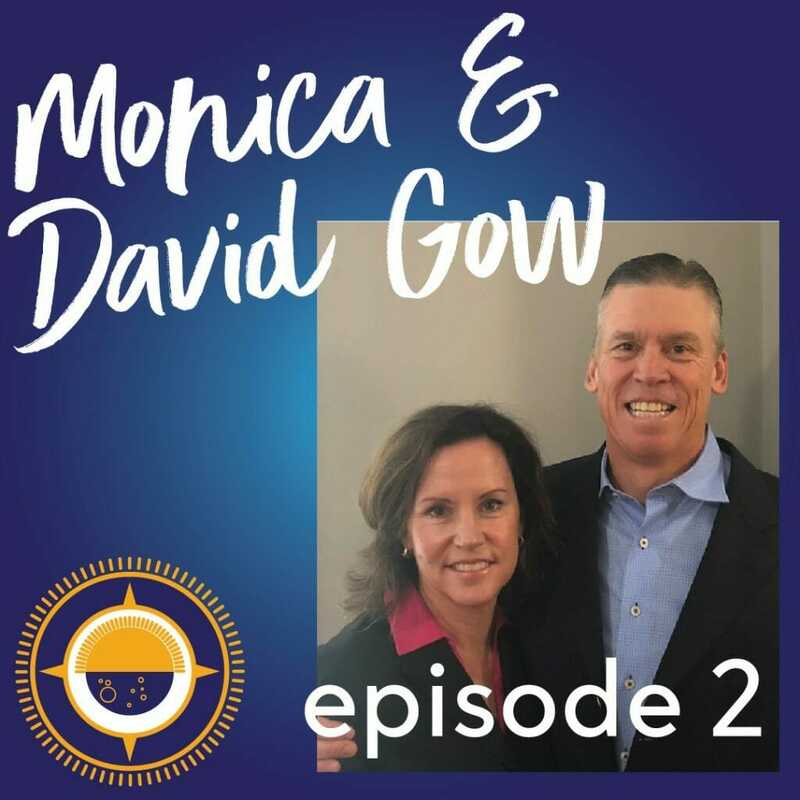 In this episode, Monica and David share their journey on getting their son properly diagnosed with narcolepsy. The struggle and gross negligence of doctors, who didn’t take their sons symptoms seriously, led them to start Wake Up Narcolepsy, a non-profit organization to raise research funds for a cure and raise awareness about narcolepsy. This month they are celebrating the 10 year anniversary of Wake Up Narcolepsy. Monica and David also tell us about how it all started and what they hope Wake Up Narcolepsy offers in the next 10+ years. You can follow Monica @wognom on Twitter. If you are interested in any of the events, services, and support Wake Up Narcolepsy offers, please go to www.wakeupnarcolepsy.org. Henry Nicholls is a person with narcolepsy, an author and science journalist specializing in evolutionary biology, conservation, the history of biology and sleep. His most recent publication is SLEEPYHEAD: The Neuroscience of a Good Night’s Rest. 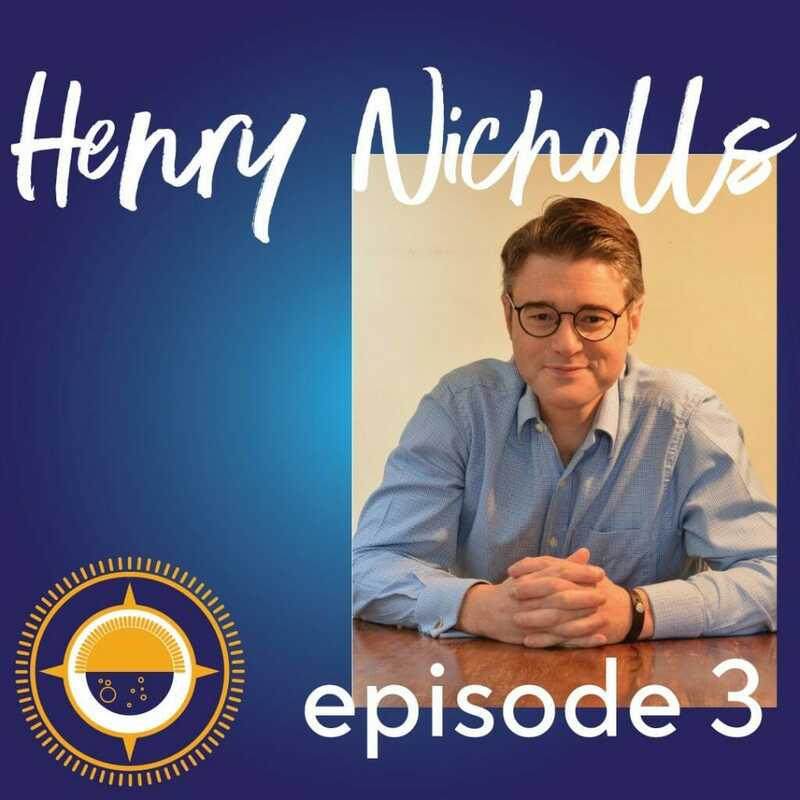 In this episode, Henry shares about his own experience in getting his narcolepsy diagnosed and how he has been able to build a career through writing and journalism. He also details how in writing a book about sleep disorders, he was able to identify that he deals with multiple sleep disorders beyond narcolepsy, and also how this is common for people living with narcolepsy. He traveled all over the world interviewing sleep experts, clinicians, and researchers about sleep disorders– in many ways, it was clarifying and illuminating to see the science behind disorders that affect him. 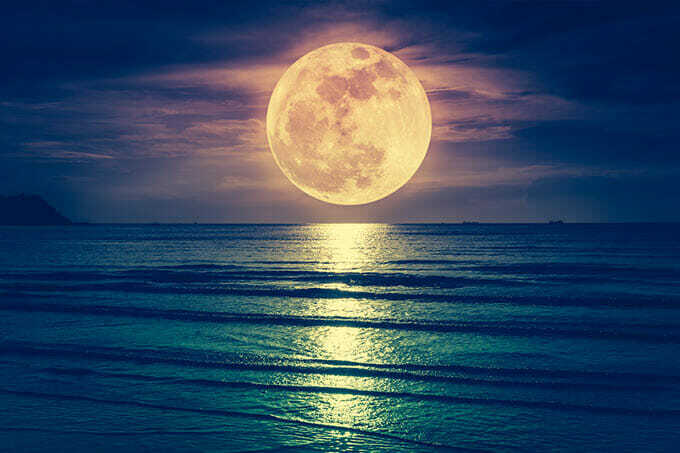 So much so that he has been able to achieve better sleeping habits and get actually restful sleep! You can follow Henry @WayOfThePanda on Twitter and @SleepyheadByHenryNicholls on Facebook. If you are interested in learning more about his journalism and books, please go to http://henrynicholls.com. Dr. Kiran Maski is a Pediatric Neurologist that specializes in Sleep Medicine. She is the Director of the Neurology Sleep Clinic at Boston Children’s Hospital. 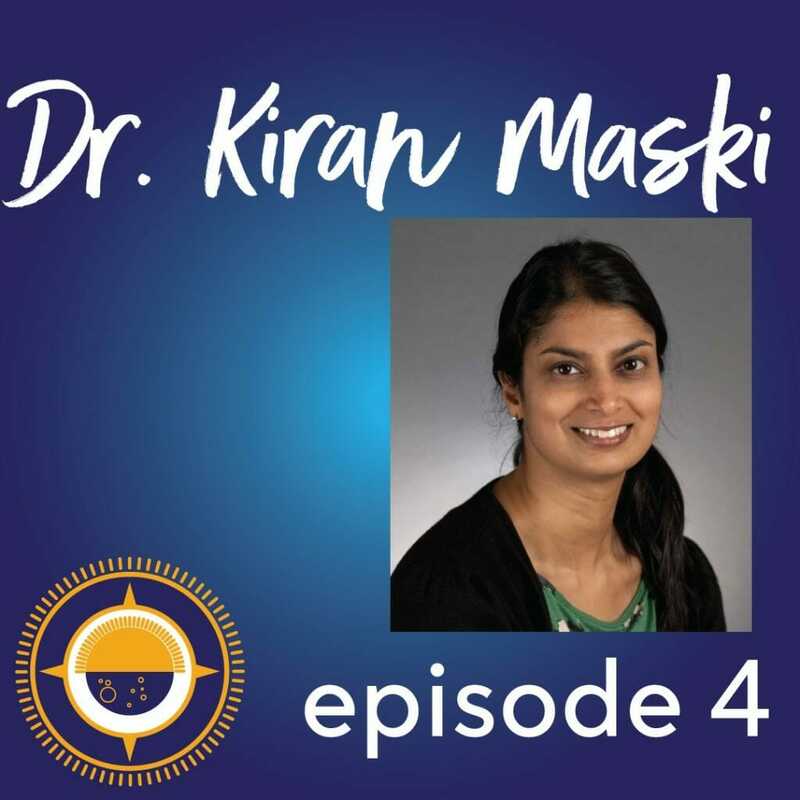 In this episode, Dr. Maski shares how she got into studying Sleep Medicine and how she leads the Sleep Clinic at Boston Children’s Hospital. She also details how she brings in a group of other specialists that address the comorbidity that tends to come into to play with a narcolepsy diagnosis. Dr. Maski is passionate about improving diagnostic delays and she has developed a screening tool to identify children and adolescents with narcolepsy and idiopathic hypersomnia in the community. With this tool, she hopes to bring awareness about CNS hypersomnia conditions to children, parents, teachers, school nurses, and healthcare providers. She is partnering with Wake Up Narcolepsy and other sleep centers to validate this Hypersomnia Screening Tool validated. If you are interested in participating in the study please click here. We are grateful for Dr. Maski who works to raise awareness of narcolepsy and prompt referrals to appropriate pediatric specialists for faster diagnoses. Disclaimer: Since recording this episode, Sodium oxybate has been approved by the FDA for pediatric use. Matt Hieb is the father of Madi, a child living with narcolepsy. In this episode, Matt recounts the journey on getting Madi properly diagnosed with narcolepsy. She was five when her symptoms started, so doctors didn’t take her symptoms as signs of a sleep disorder. 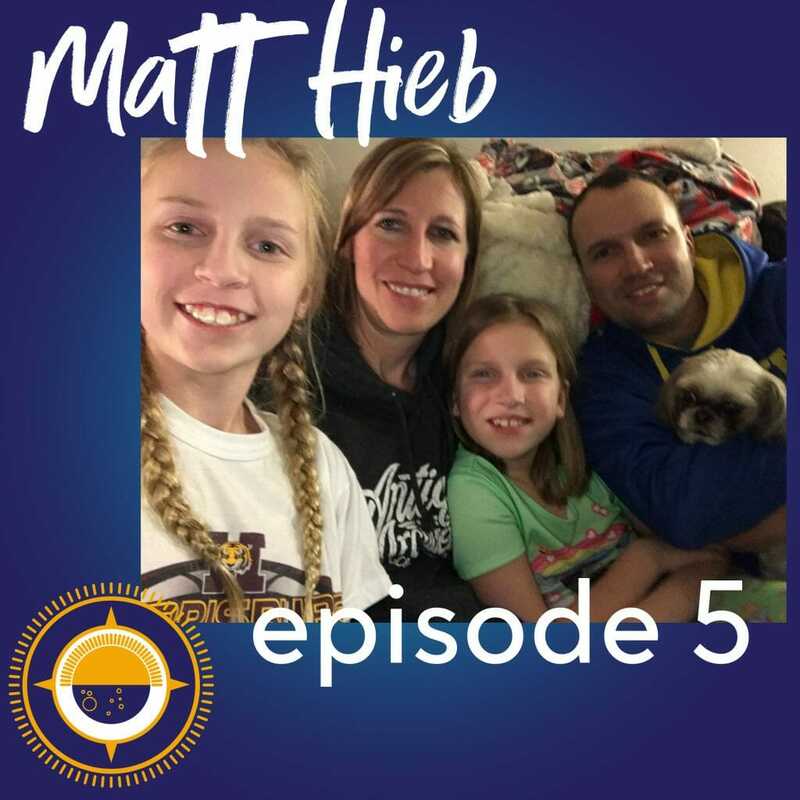 Since Madi’s diagnosis, the Hieb’s have been learning their new “normal”. Matt shares first-hand experience advocating for Madi in her school, to her doctors, and even to Madi herself. He touches on how narcolepsy effect Madi socially and how they have started multiple fundraising initiatives to promote awareness and offset travel cost for CCK. Gina Dennis is a PWN (person with narcolepsy), but is also a FWN (family with narcolepsy), since her mother, son and ex-husband all have narcolepsy. In this episode, Gina shares the decades-long journey to be diagnosed with narcolepsy. She remembers having narcoleptic symptoms as early as 5 years old but wasn’t diagnosed until her thirties. Once her son was diagnosed, she deep dived on the internet to help finds ways to mitigate his symptoms. In her research, she found adapting to a low-carb eating lifestyle could mitigate symptoms. Naturally, she experimented with herself first and convinced her family to try this eating habit as well. Gina, her mom and son all are keto and it has brought greater energy and outlook to them all. 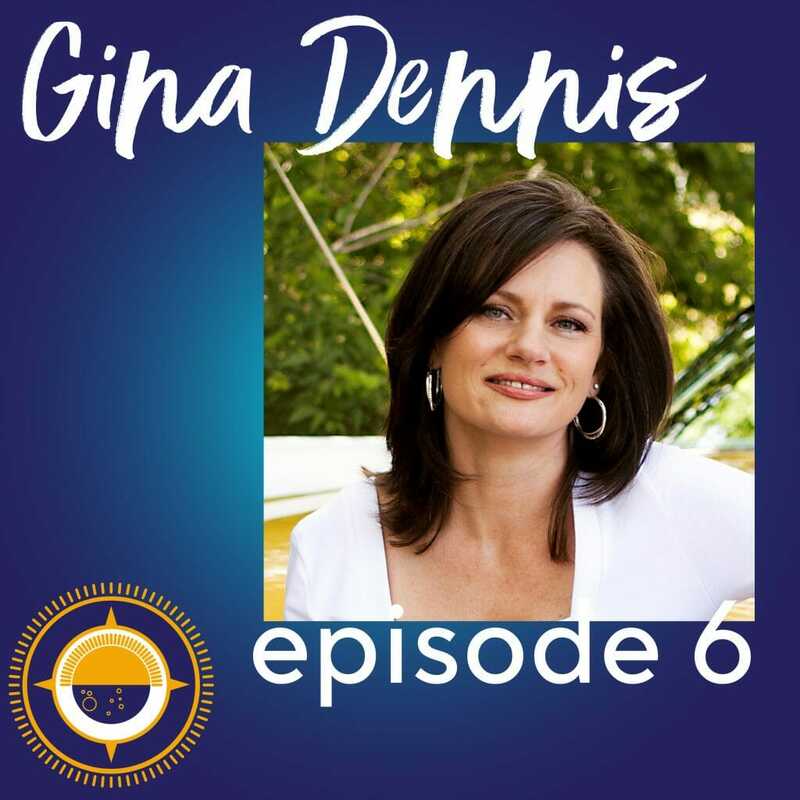 Gina has since shared her findings with the narcoleptic community, became a Certified Health Coach, and launched a website called Madcap Narcolepsy. In her free time, she coaches others on holistic approaches and lifestyle changes to live a more wakeful life. You can follow Gina @madcapnarcolepsy on Facebook, Instagram, Youtube and @MadcapMiss on Twitter. Interested in learning more about Gina and her work? Go to madcapnarcolepsy.com. Interested in learning more about Keto? Join her Madcap Keto for Narcolepsy Facebook Group. Dr. Brian Murray is an Associate Professor, Neurology and Sleep Medicine at University of Toronto Department of Medicine, Chair of Royal College Specialty Committee in Neurology and Head of Division of Neurology & Chair of Research Ethics Board Sunnybrook Health Sciences Center. Dr. Murray cares mostly for adult people with narcolepsy and also, young adults with narcolepsy transitioning from pediatrics into adult care. 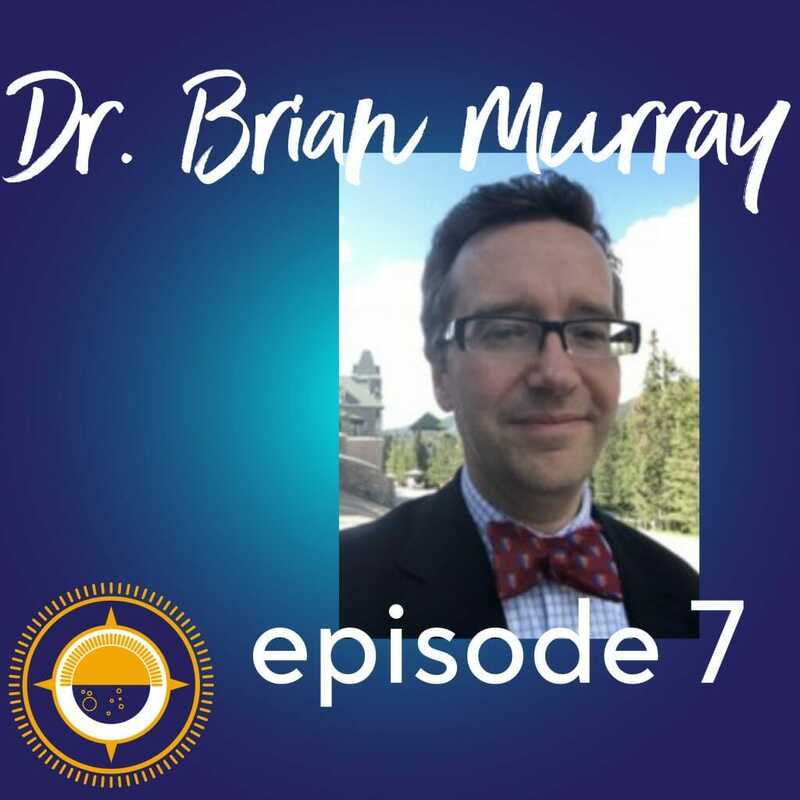 In this episode, Dr. Murray shares his expertise and approach to supporting the young adult patients who are transitioning into adult care. Claire and Dr. Murray discuss college accommodations, medication responsibility, life & family planning, and sleep hygiene. Dr. Murray also offers insight into how treatment may change or rather be fine-tuned with the digitization of sleep studies. He also shares simple ways you can utilize health tracking apps on smartphones to better gather data on individual’s daily symptoms and management of those symptoms. We are grateful for Dr. Murray’s insight and passion for treating PWN’s and supporting them to have a full life. Kelsey Biddle is a PWN (person with narcolepsy) that was diagnosed, just over a year ago, with Type 1 Narcolepsy. 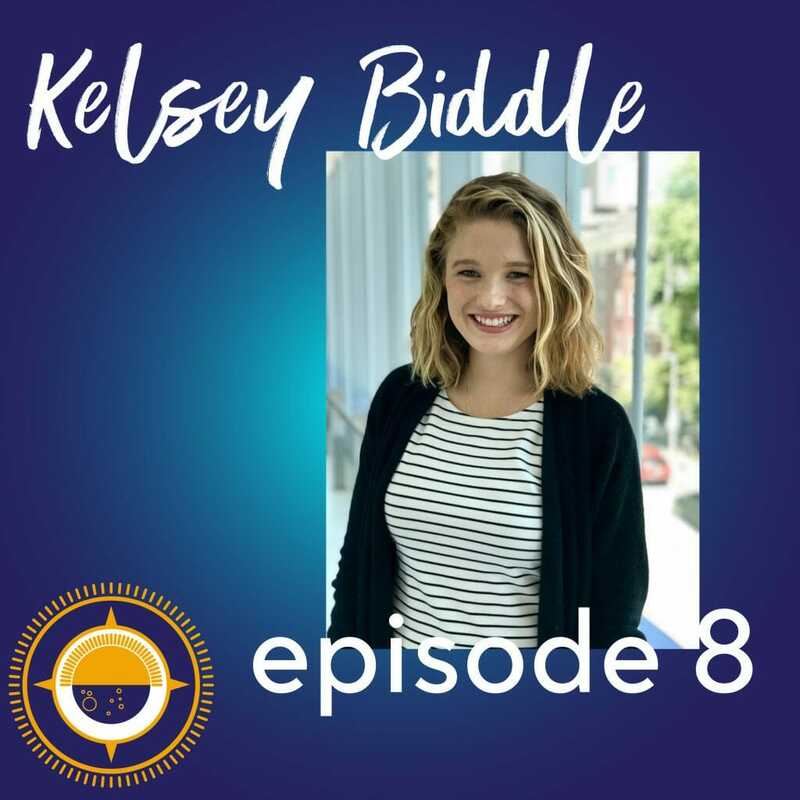 In this episode, Kelsey shares the unique journey of being diagnosed within six weeks of the onset of symptoms. 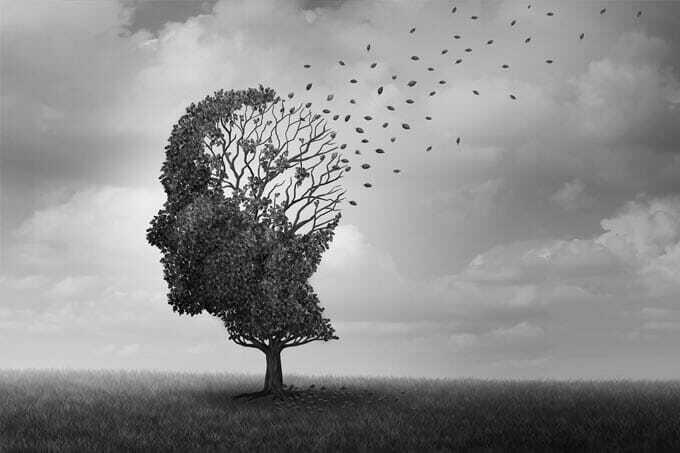 Kelsey has taken this past year to fully transition into her “new normal” by finding the right medications and creating a supportive schedule that allows her to do her job well as a clinical research coordinator in an Alzheimer’s research group in the Psychiatry & Neurology department at Brigham & Women’s hospital. Kelsey shares with Claire how she has allowed herself to grieve since coming to terms with her narcolepsy, but also she hasn’t given up hope in becoming a doctor. Kelsey offers great advice on self-care and how she schedules her days to promote wakefulness. Oh, and Kelsey is currently training for the Boston Marathon! Kelsey is part of Wake Up Narcolepsy’s 2019 Team for the Boston Marathon and is working to raise $50,000 for narcolepsy research. You can follow Kelsey at @biddlekd on Instagram and Facebook. You can also follow her @kbiddle616 on Twitter. If you are interested in Kelsey’s “coming out” story click here. You can also support her in her marathon training by donating here. You can follow us at @narcolepsy_360 on Instagram and @wakeupnarcolepsy on Instagram, Twitter, and Facebook. Let us know your thoughts about this episode by using the hashtag #narcolepsy360 and please rate and review us on iTunes. Erin Carey is a mother of five girls and two are CWN (children with narcolepsy). When Kyla started showing symptoms of narcolepsy Erin initially thought it was diabetes. When Kyla communicated she was falling asleep at school, Erin knew due to her sister’s own diagnosis of narcolepsy, that Kyla most likely had narcolepsy as well. 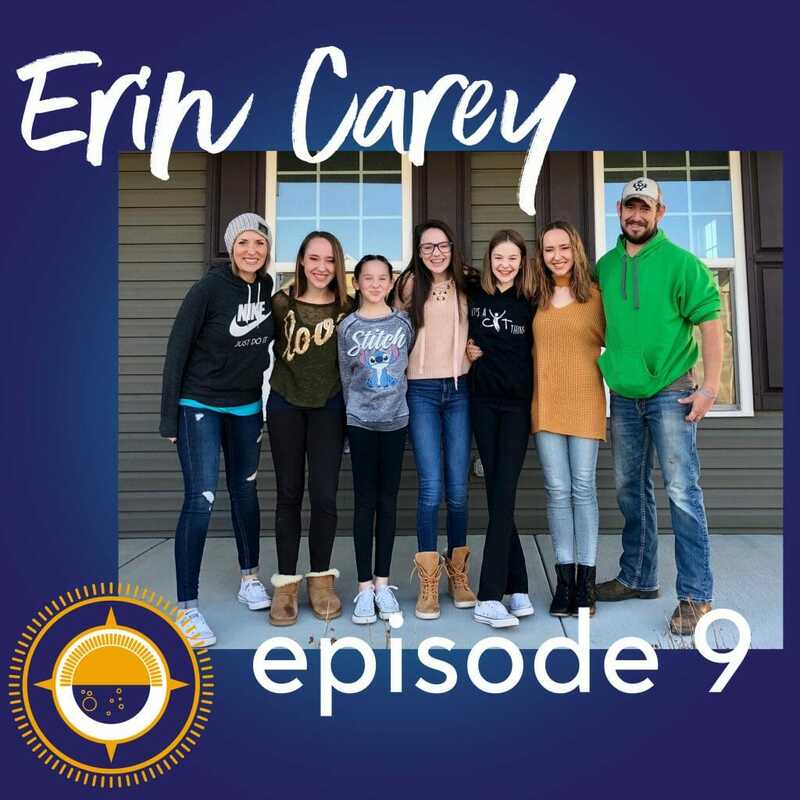 In this episode, Erin shares how once Kyla was properly diagnosed she knew that Kendall, Kyla’s younger sister, also had narcolepsy. Erin had her family get genetic testing to see if any of the other kids had the genetic marker. Kendall did and shortly after was diagnosed with narcolepsy. As a mother two children with narcolepsy, Erin details how she works to allow her family to be able to do what they love. When it comes to medication, schedule and schooling Kyla and Kendall have differing plans, but the entire family has adapted to the Keto diet. Erin now is a keto coach and also started a non-profit FACES (Families and Children Experiencing Symptoms) of Narcolepsy. Tara Stuart is a mother, teacher, daughter of a person with narcolepsy and currently training for the Boston Marathon. 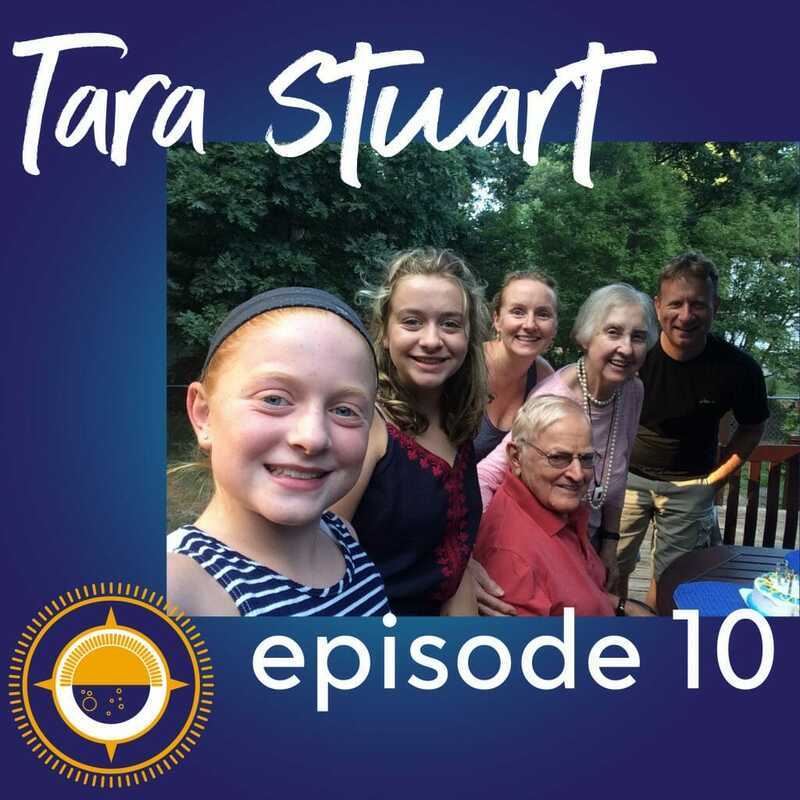 In this episode, Tara shares her memories of growing up with her father having narcolepsy and how it affected their family. Tara’s dad wasn’t properly diagnosis well into his late 20s early 30s. He worked for his family’s construction company where he was able to accommodate his need to take naps. Tara’s dad is turning 90 this year and she decided to join Wake Up Narcolepsy’s 2019 Team for the Boston Marathon in honor of him. This opportunity has opened up her family to reflect and dialogue about their childhood. Her dad has even taken to writing down his memories. It is a sweet treat to hear their story through Tara. You can follow Tara and support her in her marathon training by donating here. Andre Royal is a father, chef, entrepreneur, and person with Narcolepsy. 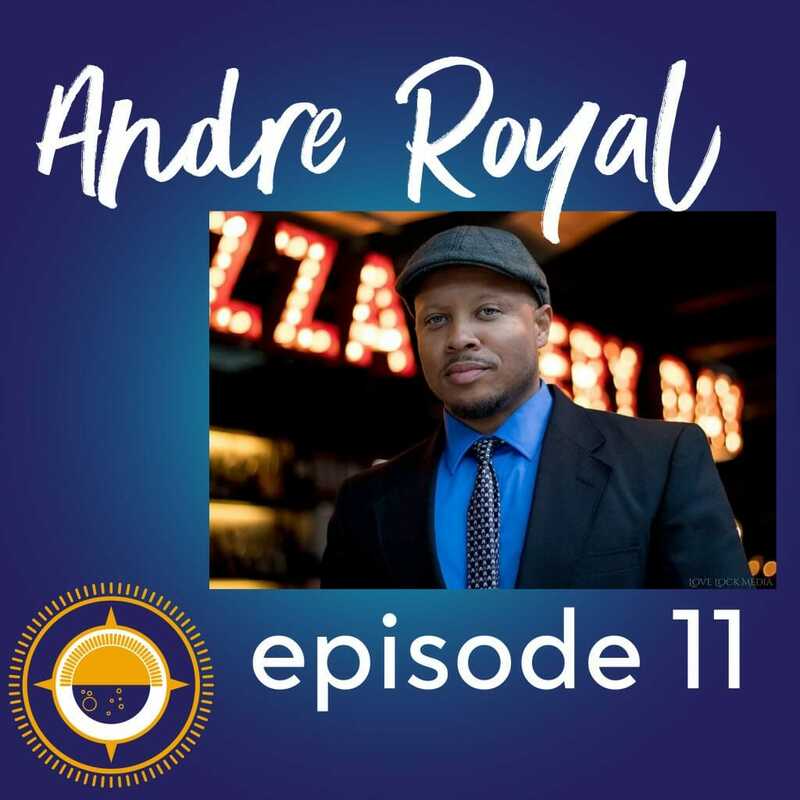 In this episode, Andre shares his complicated journey to get properly diagnosed since he was living with multiple complicated medical conditions. Getting diagnosed created a career crossroads for Andre. Since then, Andre has worked to find a career that will best support him and his schedule but also fulfill him in the work that he is doing. Feeling inspired by the power of social media, Andre began posting food creations on Instagram which built his reputation in his community. This has led him to be sponsored by food companies but also launch a non-profit! Suddenly Sleepy Sleepwalk is an annual 5k that raises awareness about narcolepsy in Eugene, Oregon. It is a fun-filled family event and if you are close by please come out on March 10, 2019, and participate. This next year Suddenly Sleepy will become a non-profit and continue to expand its opportunities to raises awareness about narcolepsy. 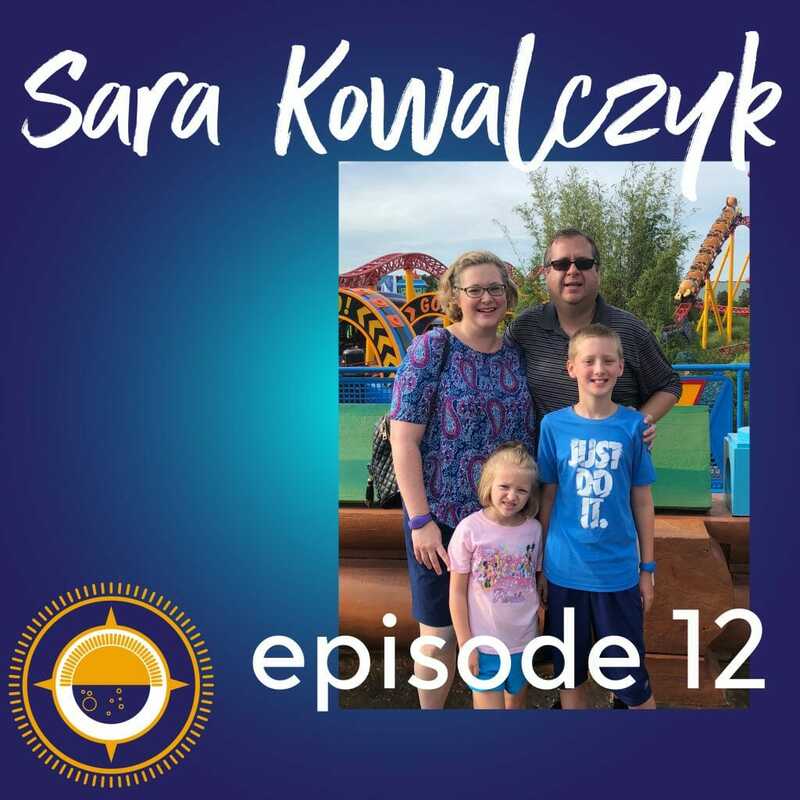 Sara Kowalczyk is a mother and women’s health patient advocate, clinical researcher, regulatory writer and person with Narcolepsy. In this episode, Sara shares her diagnosis story but also her decision and experience in becoming a mother. Claire and Sara discuss how Sara developed expertise on narcolepsy and women’s health while going through two pregnancies with narcolepsy/cataplexy. She conducted a survey and has led support groups surrounding narcolepsy, pregnancy and motherhood. Sara earned 2 masters-level degrees from Boston University in medical science and public health (epidemiology and biostatistics). She has conducted independent survey-based research studies on pregnancy perceptions and experiences, cognitive-related symptoms, and patient reported outcomes (the latter is called the Boston University Narcolepsy and Idiopathic Hypersomnia Patient Perspectives Study (BUNIHPPS)). When Sara isn’t working on her passions related to patient advocacy, she is enjoying time spent with her family and adorable children, Brendan and Julia. Sara recommends the following Facebook Groups: Xyrem Support group, Pregnant people with narcolepsy and mothers, Narcolepsy/cataplexy education focused group and BUNIHPPS. 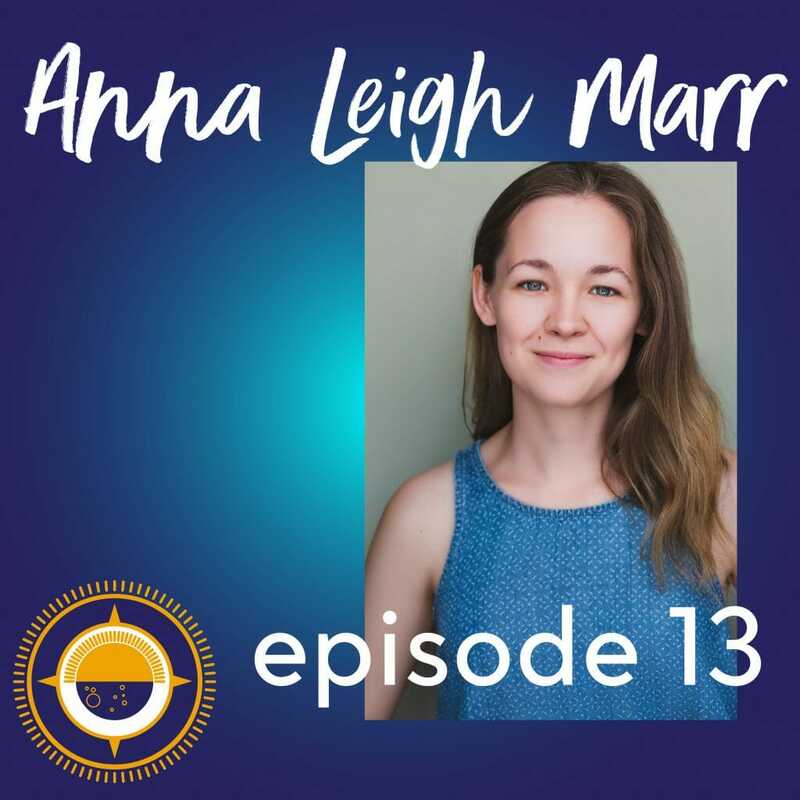 Anna Leigh Marr is an actor, writer, voice-over artist and a person with Narcolepsy. In this episode, Anna shares her diagnosis journey whereupon it took 4 years to get properly diagnosed and all they while she completed her BA at Northwestern University. Claire and Anna discuss our culture’s glorification of the overworked/underslept lifestyle and how it might confuse those experiencing symptoms of narcolepsy. Anna also shares her experience of being an actor and writer with a focus on comedy and improv while her cataplexy was slowly developing. Anna is determined to be an advocate for others with narcolepsy and spreading awareness through comedy that doesn’t perpetuate stereotypes or spread misinformation. Currently, she is developing a web series about a comedian trying to make in NYC while coming to terms with their narcolepsy and cataplexy. She is highlighting the funny and potentially awkward things that narcolepsy brings out in life. Anna also is the co-founder of Bluelaces Theatre Co. which creates immersive, multi-sensory theatrical experiences specifically designed for audiences with autism and other developmental differences. You can follow Anna at @marrzipanna on Instagram and Twitter. You can find out more about Bluelaces Theatre Co. at www.bluelaces.org/. She recommends participating in the Project Sleep’s Rising Voices of Narcolepsy program. She also recommends doing CBT (cognitive behavioral therapy) as part of your symptom management and find a behavioral sleep specialist in your area. The narcolepsy 360 Podcast are produced by Elizabeth Windom and sponsored by Jazz Pharmaceuticals. Narcolepsy is a life-long sleep disorder of the central nervous system characterized by the brain’s inability to regulate sleep-wake cycles. Diagnosing narcolepsy can be a time consuming and frustrating process.